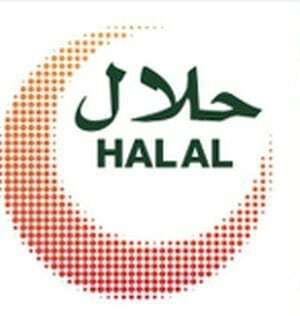 An overview on Halal standards, certification and accreditation since 2010. 2019 will be seeing the growth in accreditation and hopefully also harmonisation of standards in various regions. The UAE participated in the 13th session of the General Assembly of the Standards and Metrology Institute for the Islamic Countries, SMIIC, part of the OIC, which convened in Makkah, Saudi Arabia. Opinion: What are the barriers to growth in the halal industry? The intention is to provide transparency and reliability, whilst aiming to boost the sector’s presence in the international market, in turn benefiting producers worldwide. The UAE and Indonesia are targeting a significant increase in bilateral trade to $5.5 billion after signing an agreement to harmonise standards for halal products. 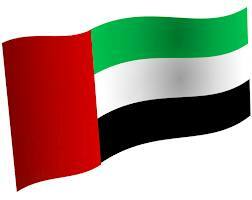 The UAE, supports the Halal products sector in Republic of the Philippines, through technical cooperation and exchange of experiences. Khan: We have seen strong interest from food exporters in Eurasia that are very keen to cooperate with Dubai on food security. The MOU’s will provide accreditation to Halal certification partners for products in the United Kingdom and Europe, according to the UAE requirements for Halal. Halal industries commanded a 94.5 per cent share of domestic trade in 2016, with halal food representing 58.7 per cent. The rate of growth witnessed in the Halal market shows that by 2030, it can be the biggest industry in the world. The online system will also list the Halal certification and accreditation bodies approved by the Emirates Authority for Standarization and Metrology (ESMA). DIEDC will work with International Halal Accreditation Forum (IHAF)and the Emirates Authority for Standardization and Metrology (ESMA)—to achieve its goal of harmonising Halal certification standards. 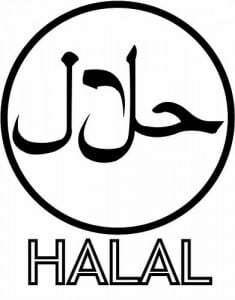 The word ‘Halal’ has now become a new brand in the world, not only in the worldwide discussions at various forums and expos, but this is also proven by the growing Halal market in many countries. Halal Expo Dubai opens door to boost UAE’s US$20 billion imports as Malaysia recognises UAE’s Halal Products Control System. Highlighting Halal products in different industries, with numerous financial investment possibilities for international financiers to contribute to improving the Islamic economic climate. An overview of current organisations working in Halal certification and accreditation in Dubai to help clarify the key players in the sector. The Gulf Cooperation Council Accreditation Center (GAC) has granted HALAL CONTROL the formal accreditation as a Halal certifier which they have registered with ESMA. REGULATION of Halal Foods in the global market face significant gaps, including lack of mutual recognition and a lack of unifying standards, according to a report. The workshop was attended by number of officials from the government entities in the control and quality departments, and the institutions and entities in the food sector. As with all sectors of the Islamic economy, halal production complements other sectors and any growth in this sector triggers a resulting growth in Islamic economy.